Utah: Don’t Legalize Educational Neglect! Utah State Senator Aaron Osmond’s bill SB 39 fully exempts homeschooling parents from any and all state educational requirements. Both the Utah House and the Senate have passed SB 39. It is now on its way to Governor Gary Herbert to be signed into law. As stated by Senator Osmond, parents who homeschool their children would be “formally exempt from any and all state educational requirements such as classroom time, curriculum standards, testing, or reporting.” We at CRHE believe that subject requirements are an important part of ensuring homeschooling parents’ accountability and provide guidelines for an education. Eliminating guidelines would decrease access for homeschooling parents. CRHE believes that while parents should be able to choose how to educate their children, they should not be able to choose whether to educate their children. Senator Osmond believes otherwise. If SB 39 is signed by the governor, the state of Utah will legalize educational neglect by homeschooling parents. “When asked if this policy meant that it was possible that a parent could choose to ignore the so called “three-R’s” in education or even choose not to educate a child at all, Osmond says that nothing prevents that now.” It is reprehensible that Senator Osmond would use the current deficiencies in the state’s homeschooling law as an excuse to remove the law’s requirements altogether. Senator Osmond’s claims about the state’s current educational neglect law displays a stunning lack of understanding of that very law. 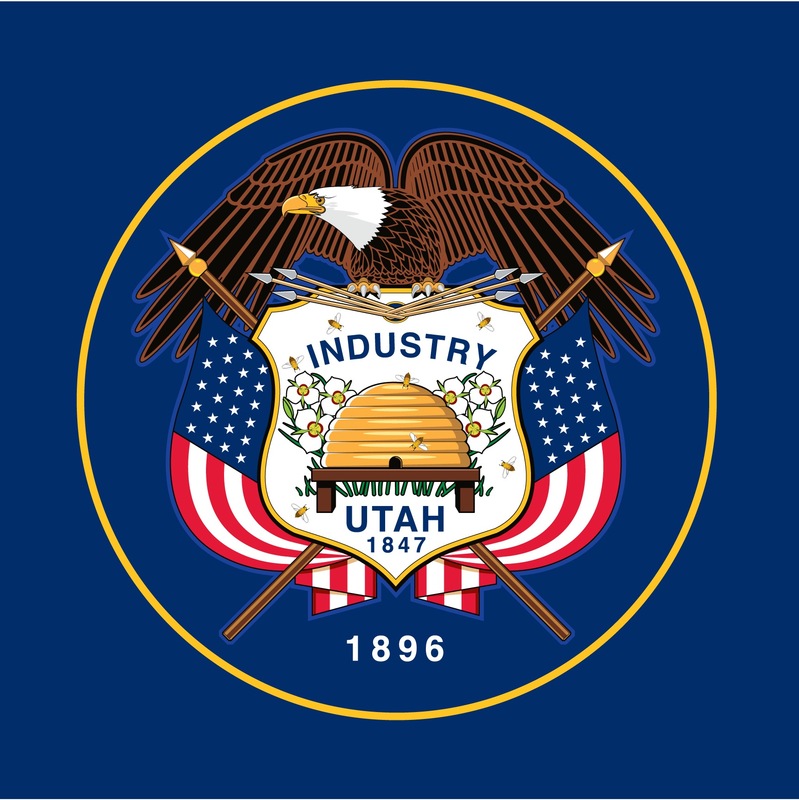 Currently, Utah’s Child & Family Services does not generally investigate educational neglect unless called in by the school district, which acts first in cases of educational deficiency in homeschooling situations. While SB 39 would remove the school district from the equation, the state’s educational neglect statute states that “a child may not be considered to be educationally neglected . . . if the child’s parent or guardian establishes by a preponderance of evidence that . . . the child is being instructed at home in compliance with Section 53A-11-102.” Section 53A-11-102 is, of course, the state’s homeschooling law, the very law Senator Osmond wants to dismantle. If Senator Osmond is successful in removing any requirement that homeschool parents educate their children, he will also remove homeschooled students from the purview of the educational neglect statute entirely. SB 39 would remove any remaining shreds of accountability from Utah’s homeschool provisions, effectively making it legal for homeschool parents to choose not to educate their children. While many homeschooling parents will provide their children with an excellent education regardless of what the law does or does not require, this is not true for all homeschooling parents. Utah, of all states, should be aware of this: After FLDS leader Warren Jeffs endorsed homeschooling in 2000, all FLDS parents started homeschooling their children. Parents in this cult frequently cease educating their children once they reach age 12 or 14, thus severely curtailing these children’s options. It is already difficult to prosecute such cases under the current law. Removing the law entirely would not just make such educational neglect more difficult to prosecute, it would make that very neglect legal. Please take action! Utah Governor Gary Herbert may sign SB 39 by this Friday. Contact Governor Herbert by phone at 801-538-1000 or by email using the online form at http://governor.utah.gov/goca/form_governor.html and urge him to veto SB 39 for the sake of Utah’s homeschooling families.